Stress happens to everyone, and you can choose to either let it rule you or rule it. Who likes a Grump? No one. Grumps don’t get raises at work. Grumps don’t get breakfast in bed on their birthday. The only thing Grumps get are side glances and the occasional bird…and we’re not talking about the flying kind. 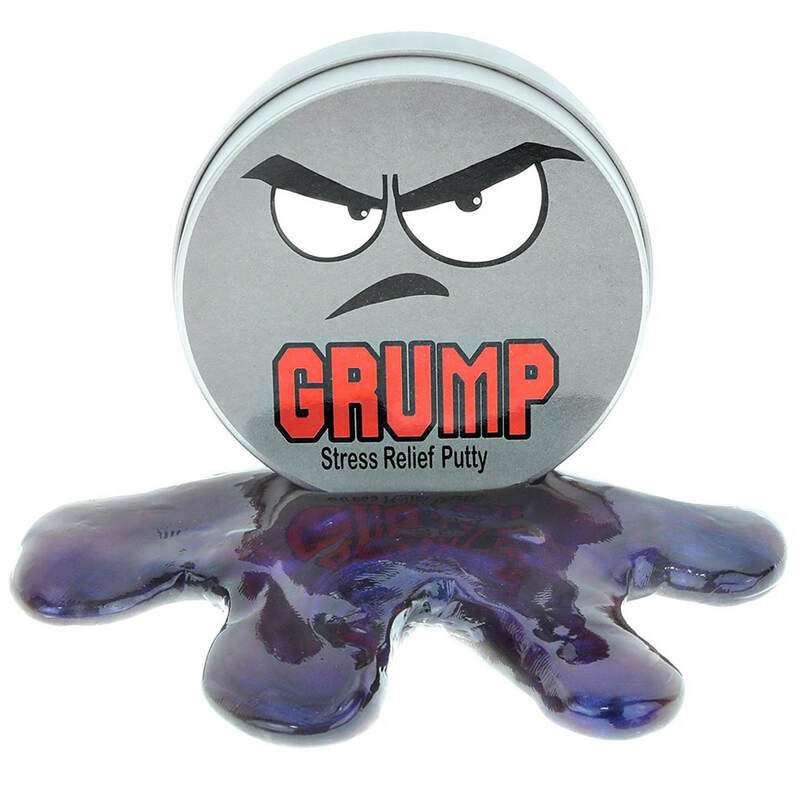 Stop being a grump - squeeze and squish some Grump Stress Relief Putty until tension, stress, and crankiness go away.